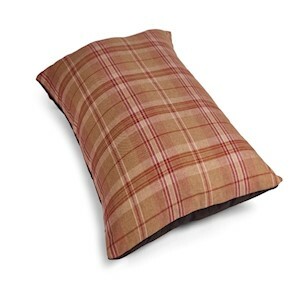 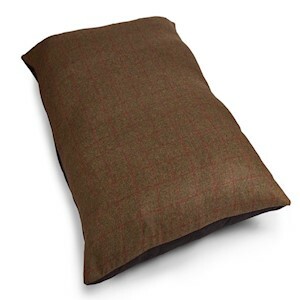 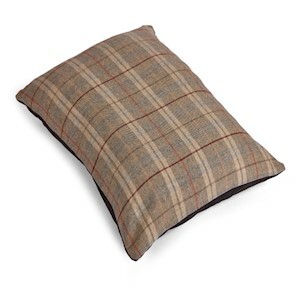 Made from upholstery grade material using 100% wool tweed fabric made in Yorkshire. 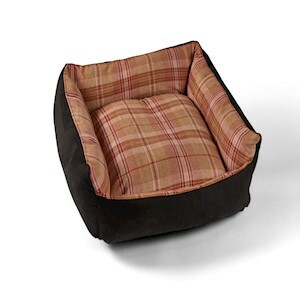 These beds are so good your pet will not want to get up in a morning. 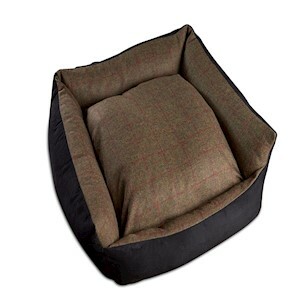 The beds are made with a zip cover that can be completely removed for cleaning. 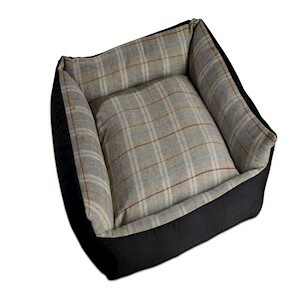 Inside each bed is a cushion inserts that are filled with the best quality ball fibre polyester available and even the giant bed can be washed in a domestic washing machine.